Our team looks forward to welcoming your pet to EVAH and will attempt to accommodate all requests to the best of our ability. Emergencies are accepted anytime our clinic is open. If you feel you have an emergency with your pet, please call us or come to the hospital immediately. If possible, it is best to call before coming in so that a staff member can advise you on your particular emergency. We recommend brushing your pet’s teeth at least once a day, but realize this can be a difficult, if not impossible, task to accomplish. For this reason, we strongly suggest scheduling annual oral exams to determine if any further action needs be taken to keep your furry family member happy and healthy. A scary fact: According to the American Dental Society, 80 percent of dogs and 70 percent of cats have oral disease by the age of three years old. Oral disease can also be an unseen source of pain in many pets. We will always perform dental radiographs on your pet while they are under anesthesia for a dental cleaning in order to better evaluate their teeth. Many times the teeth look good on the surface, but have issues below the gumline that can only be detected through radiographs. Our team is exceptionally skilled in dentistry; Dr. Mafara has worked closely with his mentors at Arizona Veterinary Dental Specialists to ensure we are providing the most innovative services and methods available for your pet. 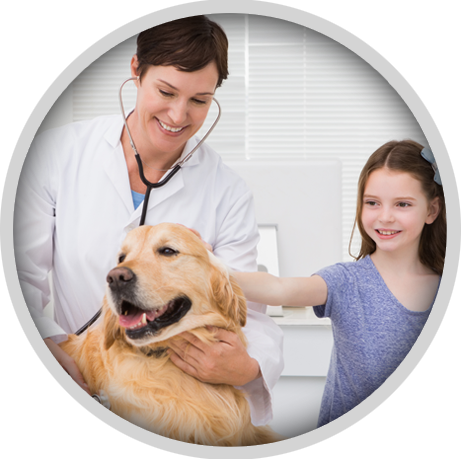 Our veterinary doctors and staff are expertly trained and equipped to handle any urgent care needs your pet has. We are here for you and your pet each week from Monday-Saturday. Emergencies can include poisoning, car accidents and chocolate ingestion. If you ever feel that your pet needs emergency treatment, do not hesitate to call or come in immediately. We are also available for urgent care or if you feel your pet needs to be seen before you are able to get an appointment. 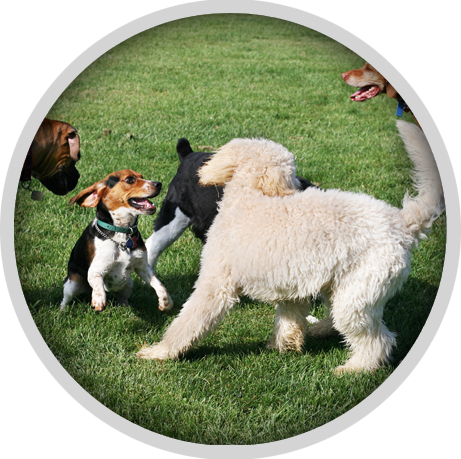 When you arrive for urgent care, our team will assess your pet’s condition and get him or her in for treatment as quickly as possible. After extensive research on the different types of laser therapy available, we selected the Companion Therapy Laser. This type of therapy helps to reduce pain in chronic or acute conditions, promote healing after surgery and with wound care and help with other issues such as ear infections or ringworm. 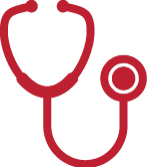 Companion Therapy Laser is an FDA approved medical treatment that uses low-level lasers to stimulate the natural healing capabilities of the body. There is a deep penetrating light that helps the body release endorphins and stimulates the injured cells to heal faster than normal. Many of our clients enjoy this option because it gives them an alternative to using pharmaceuticals and can produce results fairly quickly with no dangerous side effects. East Valley Animal Hospital also offers in-office ultrasound (also known as a sonogram). This is a non-invasive procedure used to examine internal organs within the abdomen and often serves as a secondary diagnostic imaging after radiographs are taken. In most cases, a mild sedative is used to obtain better images and to keep your pet as comfortable as possible. Ultrasounds are sent out to a board certified radiologist who will give us their recommendations and professional diagnosis. Going out of town can often be a stressful experience. Let the dedicated staff at Anasazi Animal Clinic help make your travel plans enjoyable. Our highly trained staff caters to your pet’s needs and provides comfort, allowing you to focus on your trip. We provide boarding that is affordable, safe and comfortable for your cat or dog while you are away. Our boarding area was added as a service as we wanted to provide a convenience of our clients. 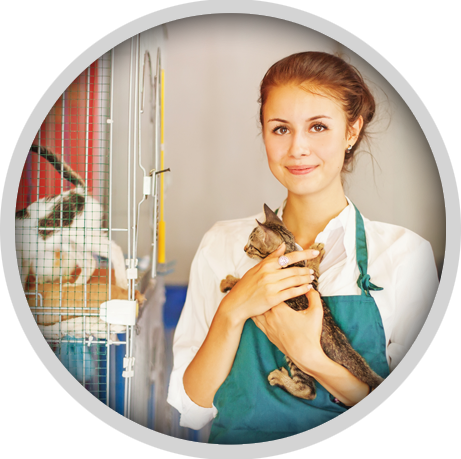 Many of our clients are at ease knowing that there is a veterinarian on staff 6 days of the week and even on Sundays the staff is able to get a hold of a veterinarian if medically indicated. It is the goal of our caring staff to give each individual pet enough personal attention to help them feel as comfortable as possible while they stay with us. We also work hard to keep the area clean and smelling fresh at all times. Since most cats like to have their own area we have a separate boarding room for your furry felines and if that room becomes booked up do not worry. We can still offer time out of the kennel to spend in that room where they have things to climb and a cat tower to scratch. We do have towels, blankets, and beds for your pet while you are away so there is no need to bring any personal bedding while boarding. If your pet does have something that will help keep them comfortable feel free to bring it along while you are away. Please bring your pet’s regular food from home to help minimize any stress from being in a different environment. However, we do have food we can provide if needed. Anasazi Animal Clinic has been completing “Laser Only” declaw procedures since 2000 and we have found that our clients and our patients really benefit from it. Using the CO2 laser instead of a scalpel provides surgery with a significant decrease in post-operative pain and swelling. The laser surgical method provides the most humane, state-of-the-art technique for declawing cats in veterinary practice today. We can also use the laser when performing spays, neuters, mass removals, laser toe nail trims, and more. 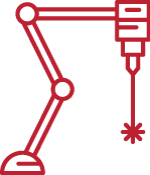 It helps minimize bleeding as well as speeds up the healing process so the patients seem to have less pain post-operatively and has seen to help reduce the risk of infection.